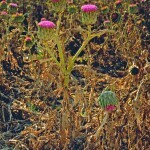 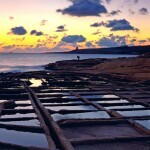 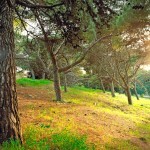 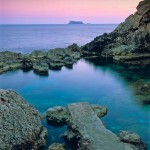 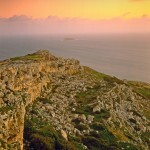 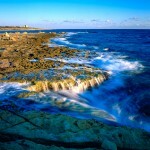 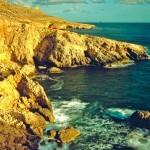 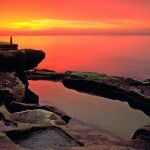 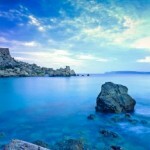 A fine documentation of some of Malta’s coastal seascapes and landscapes. 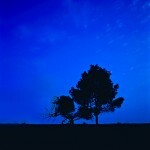 Captured the traditional way on a linhof 5×4 field camera and fuji velvia large format film; this ongoing project has so far taken two years. 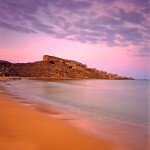 Available to purchase as fine quality prints or for stock use. 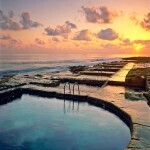 Contact Allen for more information here.